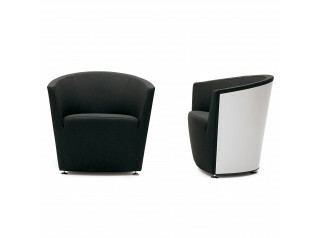 Ipanema Armchair is a piece that encapsulates lightness, harmony and simplicity. 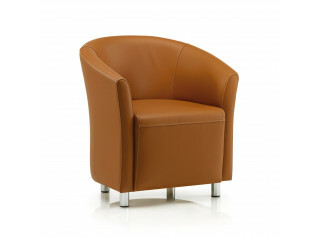 The Ipanema Armchair is familiar and novel at the same time. 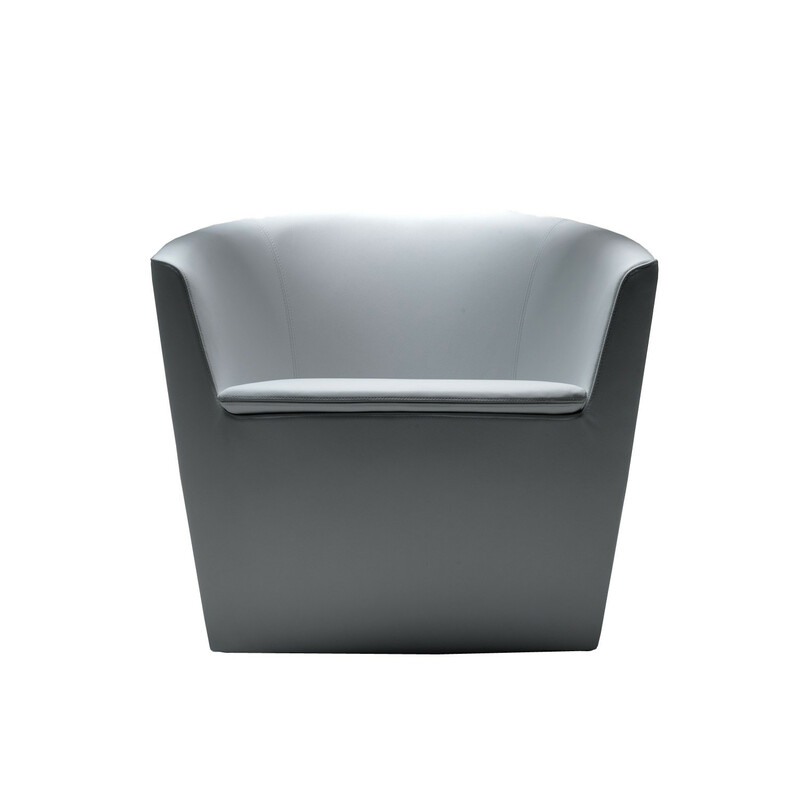 More subtle and minimal, more comfortable thanks to its seat-cushion, yet also more dynamic and functional, Ipanema can be placed in wide range of ambiences: from lounge and reception areas to breakout zones. 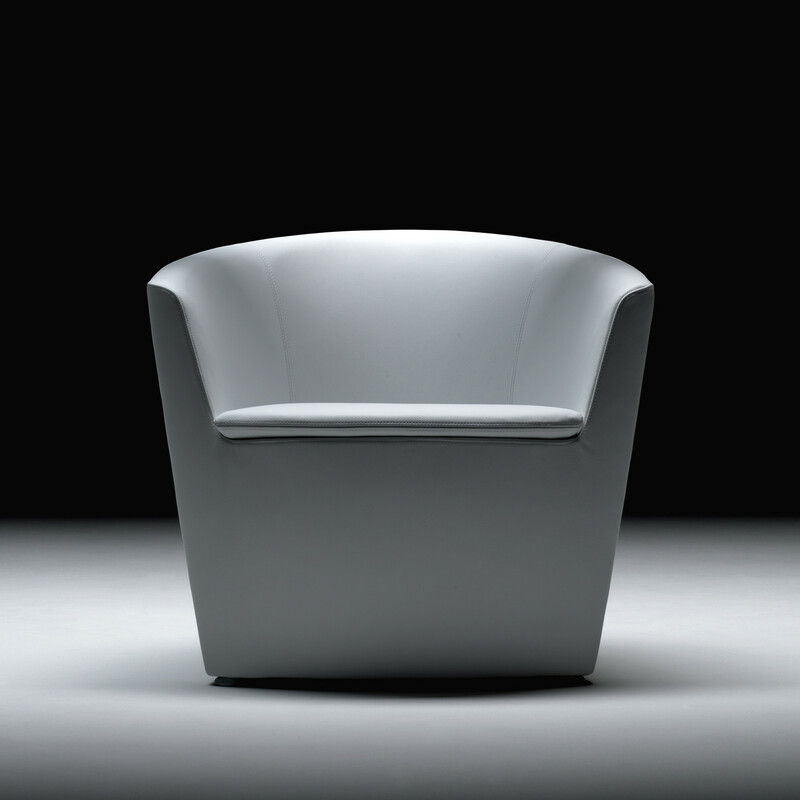 You are requesting a price for the "Ipanema Armchair"
To create a new project and add "Ipanema Armchair" to it please click the button below. 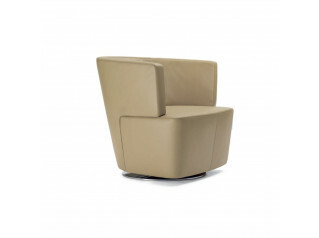 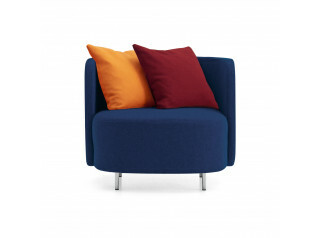 To add "Ipanema Armchair" to an existing project please select below.